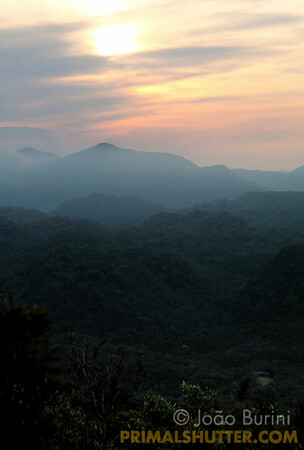 Foggy sunset with mountains in the distance, from a high lookout in Intervales State Park, Brazil. 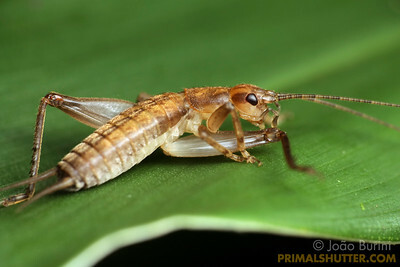 South-east atlantic forest reserve, UNESCO World Heritage Site. 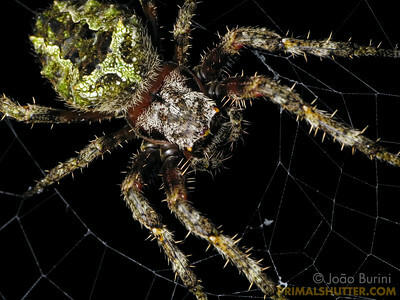 Orb weaving spider (Araneidae, Parawixia) in Intervales State Park, Brazil. South-east atlantic forest reserve, UNESCO World Heritage Site. 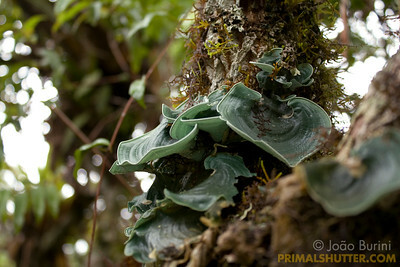 Tree bark covered in moss and lichen including Dictyonema glabratum, in Intervales State Park, Brazil. 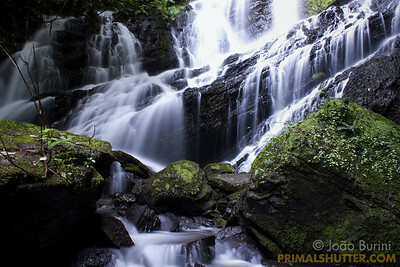 South-east atlantic forest reserve, UNESCO World Heritage Site. 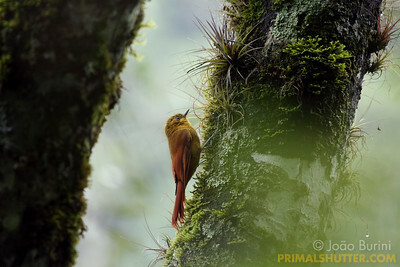 Olivaceous woodcreeper (Sittasomus griseicapillus) in Intervales State Park, Brazil. 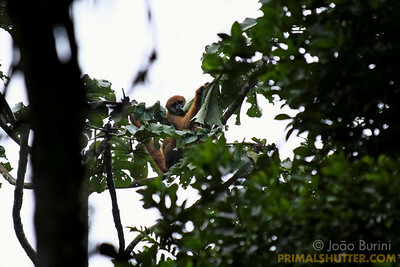 South-east atlantic forest reserve, UNESCO World Heritage Site. 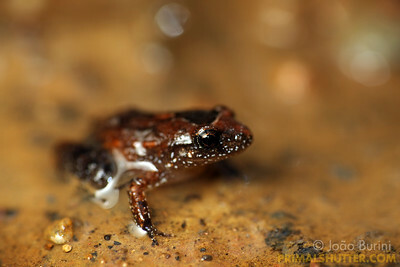 Juvenile marbled tropical bullfrog (Adenomera marmorata) on the border of a puddle in Intervales State Park, Brazil. South-east atlantic forest reserve, UNESCO World Heritage Site. 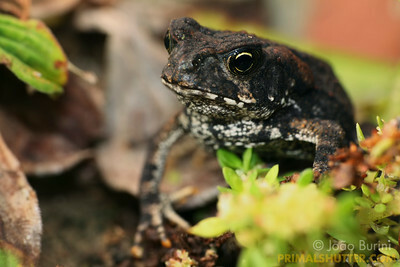 Juvenile of a Rhinella toad (Bufo), in Intervales State Park, Brazil. South-east atlantic forest reserve, UNESCO World Heritage Site. 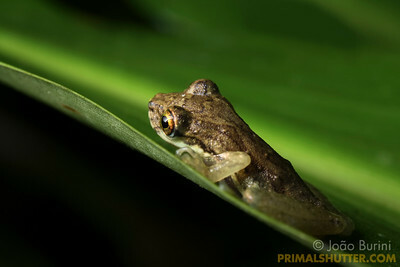 Scinax perpusillus treefrog (Hylidae), in Intervales State Park, Brazil. South-east atlantic forest reserve, UNESCO World Heritage Site. 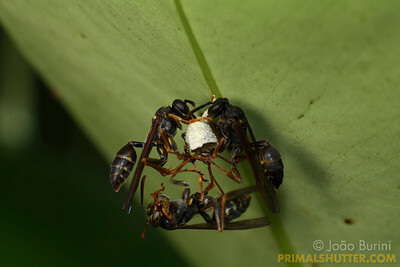 Social wasps (Polistinae, Mischocyttarus) starting a hive, in Intervales State Park, Brazil. South-east atlantic forest reserve, UNESCO World Heritage Site. 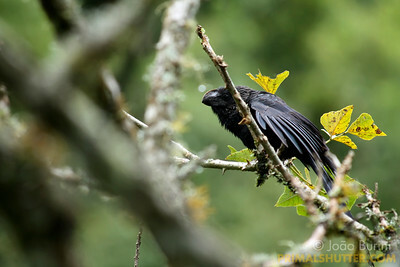 Smooth-billed ani (Crotophaga ani) in Intervales State Park, Brazil. South-east atlantic forest reserve, UNESCO World Heritage Site. 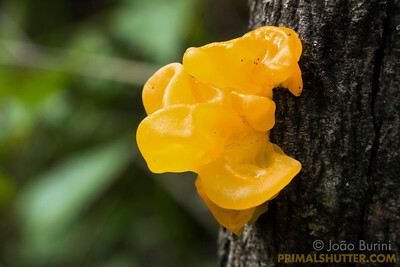 Orange fungus (Clavariaceae, possible Clavulinopsis), in Intervales State Park, Brazil. South-east atlantic forest reserve, UNESCO World Heritage Site. 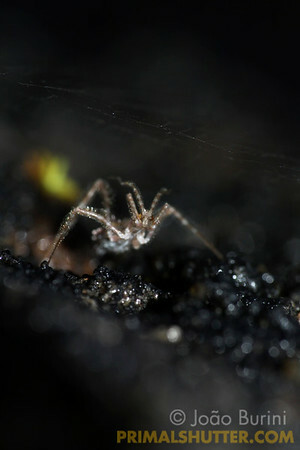 Thread-legged assassin bug (Emesinae) below a spider web, in Intervales State Park, Brazil. South-east atlantic forest reserve, UNESCO World Heritage Site. 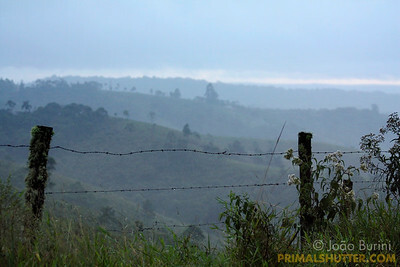 Deforested land for pastures on farms surrounding Intervales State Park, Brazil. South-east atlantic forest reserve, UNESCO World Heritage Site. 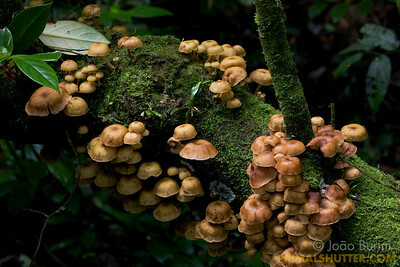 Tree trunk covered by mushrooms, in Intervales State Park, Brazil. South-east atlantic forest reserve, UNESCO World Heritage Site. 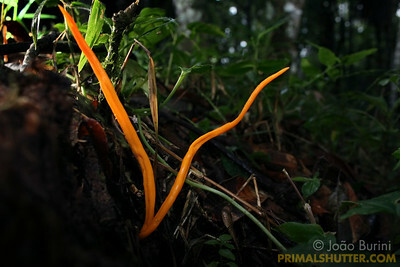 Yellow witche's butter (Tremellaceae), in Intervales State Park, Brazil. South-east atlantic forest reserve, UNESCO World Heritage Site. 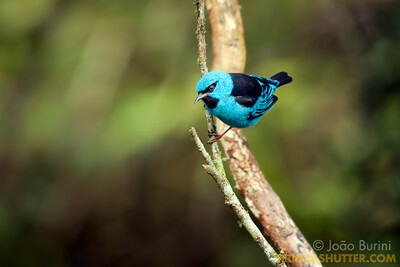 Blue dacnis (Dacnis cayana) in Intervales State Park, Brazil. South-east atlantic forest reserve, UNESCO World Heritage Site. 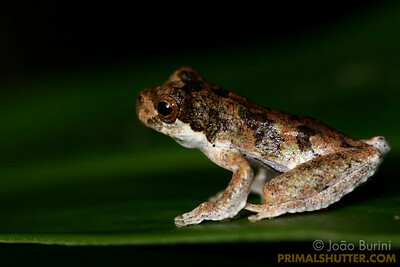 Dendropsophus treefrog in Intervales State Park, Brazil. South-east atlantic forest reserve, UNESCO World Heritage Site. 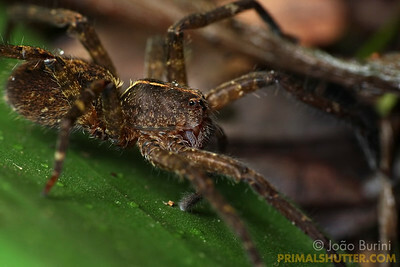 Lateral view of a wandering spider (Ctenidae), in Intervales State Park, Brazil. South-east atlantic forest reserve, UNESCO World Heritage Site. 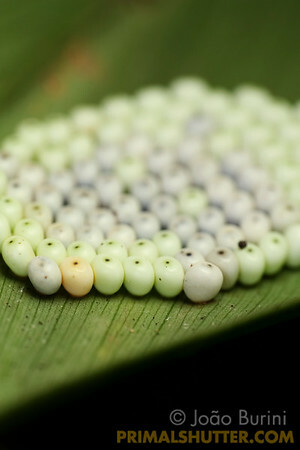 Moth eggs deposited on a leaf, in Intervales State Park, Brazil. South-east atlantic forest reserve, UNESCO World Heritage Site. 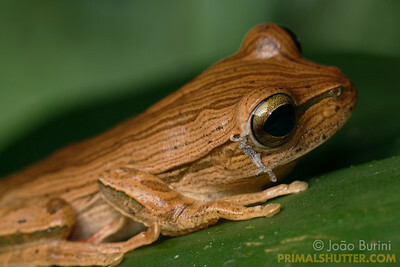 Boana (Hypsiboas) treefrog most-moult, with it's previous skin still attached behind the eyes, in Intervales State Park, Brazil. South-east atlantic forest reserve, UNESCO World Heritage Site. 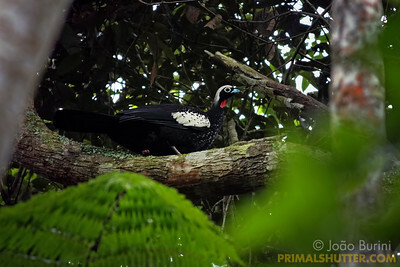 Black-fronted piping guan (Aburria jacutinga), endangered species in Intervales State Park, Brazil. South-east atlantic forest reserve, UNESCO World Heritage Site. 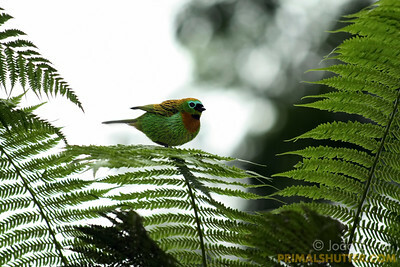 Brassy-breasted tanager (Tangara desmaresti) in Intervales State Park, Brazil. South-east atlantic forest reserve, UNESCO World Heritage Site. 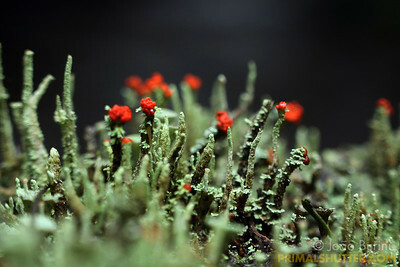 Red-cap lichen (Cladonia) in Intervales State Park, Brazil. South-east atlantic forest reserve, UNESCO World Heritage Site. 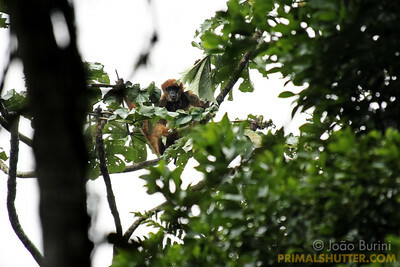 Southern muriqui (Southern muriqui) eating cecropia leaves in the rain, endangered species in Intervales State Park, Brazil. South-east atlantic forest reserve, UNESCO World Heritage Site. 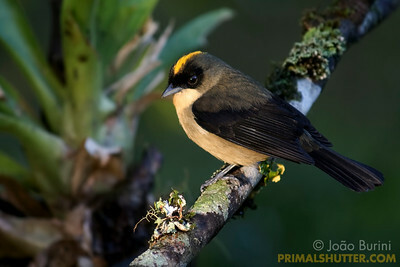 Black-goggled tanager (Trichothraupis melanops), in Intervales State Park, Brazil. South-east atlantic forest reserve, UNESCO World Heritage Site. 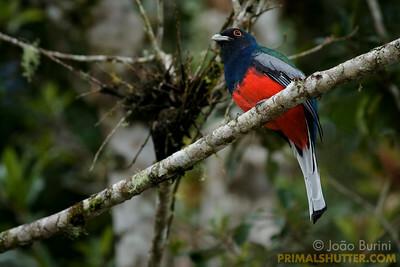 Surucua trogon (Trogon surrucura) in Intervales State Park, Brazil. South-east atlantic forest reserve, UNESCO World Heritage Site. Fendao waterfall in Intervales State Park, Brazil. South-east atlantic forest reserve, UNESCO World Heritage Site. 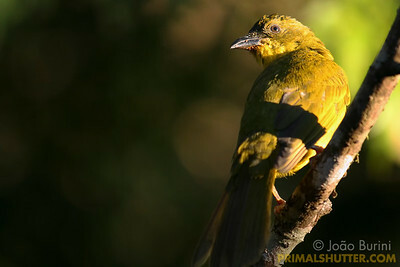 Olive-green tanager (Orthogonys chloricterus) in Intervales State Park, Brazil. South-east atlantic forest reserve, UNESCO World Heritage Site. 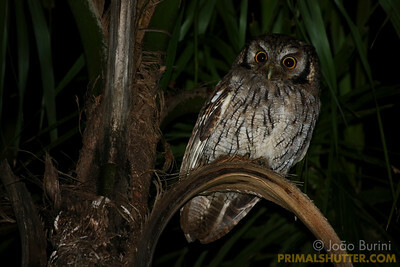 Tropical screech owl (Megascops choliba) in Intervales State Park, Brazil. South-east atlantic forest reserve, UNESCO World Heritage Site. 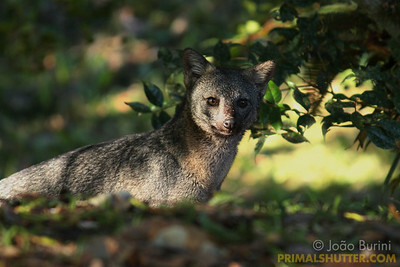 Crab-eating fox (Cerdocyon thous) in Intervales State Park, Brazil. South-east atlantic forest reserve, UNESCO World Heritage Site. 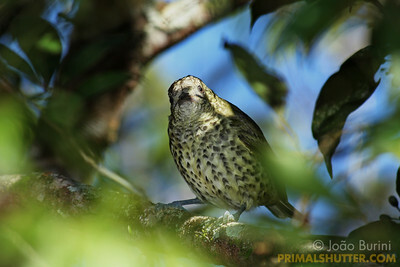 Sharpbill (Oxyruncus cristatus) in Intervales State Park, Brazil. South-east atlantic forest reserve, UNESCO World Heritage Site.